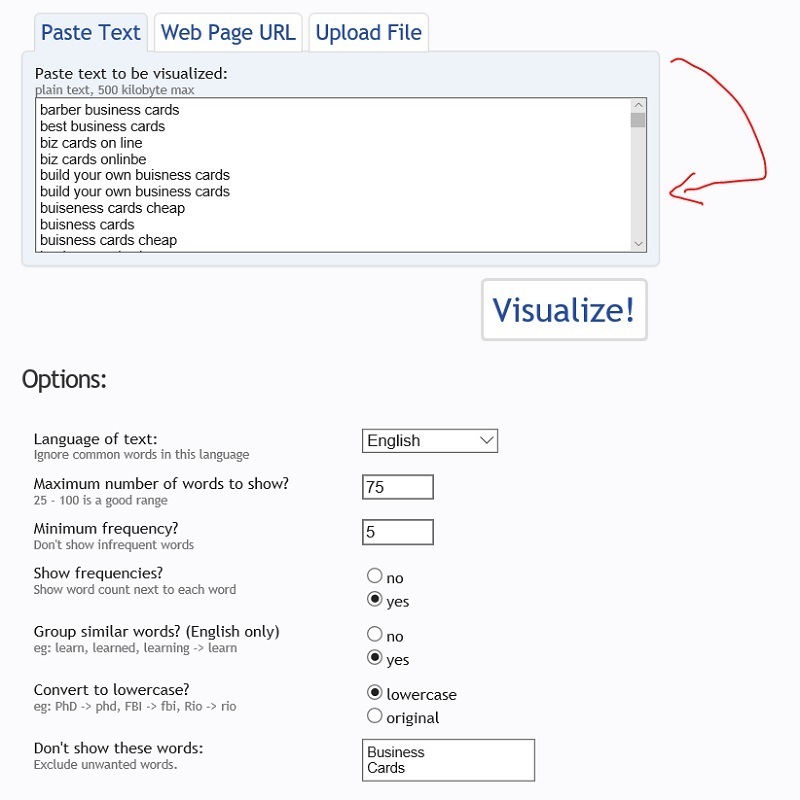 Visualizing a search term report for your PPC account/ campaign can be tough on your eyes. Once you start dealing with larger accounts, you might see thousands of rows of data. 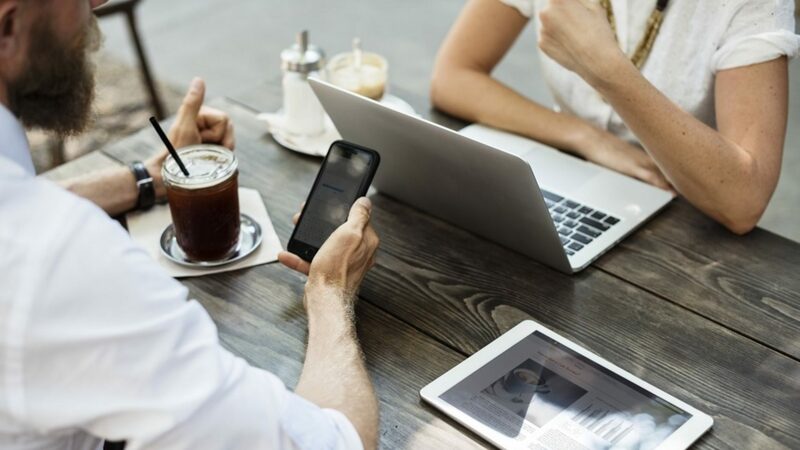 The big thing that I want to show is how to be more efficient with your time while delivering some key findings for your paid search account. Today we are going to learn how to use TagCrowd on a search terms report in Google and Bing to discover new negative kw’s to add to your campaign! This is an evergreen step between Google AdWords and Bing Ads. 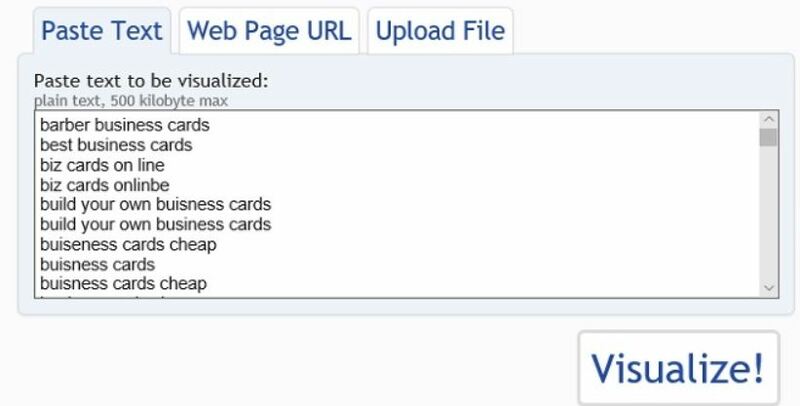 To make this simple, I am going to download a search term report in for my top spend campaign. Once this report is downloaded in excel, I am going to select all the search term keywords in the report. See the picture below to see what column I selected. Once all the search terms have been selected, I am going to head over to TagCrowd. 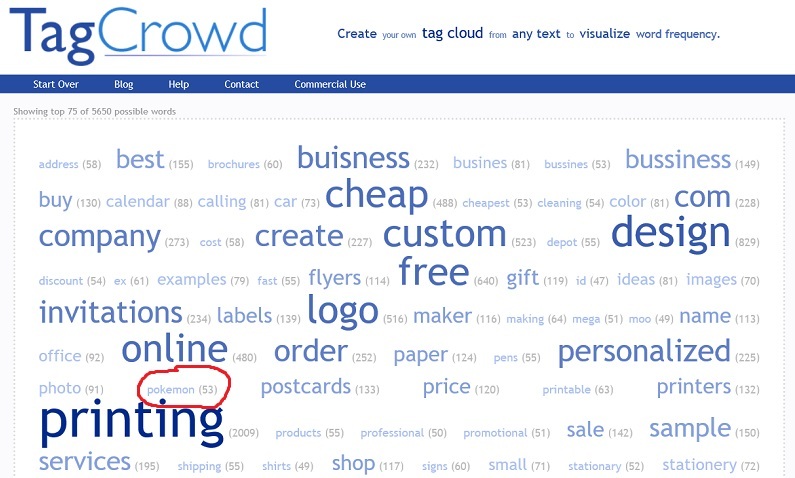 TagCrowd allows me to dump in my search terms and help me visualize what are the most frequent search terms that have been recorded from my report. The area on the bottom is also pretty important to point out when using this tool. As a note, I know that this campaign is about business cards, so I want to block the term business cards from the frequency report. Again, I am looking to get a high level report on things I should negative out. Once all the search terms are in, I am going to head over to the visualize button to get started. As a note, I have seen this tool crash if the search terms report is too large. If the search terms report is massive, we can do a few things to help lower the load. First, we can go back into excel and take out any terms that we know are not causing any issues with the campaign. Second, we can change the date range of the original pull of the search term’s report to get a smaller list. Third, we can add more keywords to the don’t show these words at the bottom of TagCrowd. Anyway, we are all set with this example and we are shown what the terms that triggered clicks and impressions for this campaign were. For this example, I am going to look at the terms around Pokémon. In the picture above, I noticed that the term Pokémon stood out to me as irrelevant. I am going to head back into excel and filter for just those terms in the search report. I am curious to see what that search term triggered for my campaign. I am also interested in how many clicks and how much I spent on those clicks. With the picture above, I can see that 20 clicks happened that resulted in $120 spent. Immediately I know that this search term needs to be blocked for this campaign. With that search term flagged in my report as something I need to negative out, I am ready to keep diving into more search terms that TagCrowd has shown me. I am going to keep repeating the process as above until I am satisfied that I discovered as many irrelevant keywords that are costing my campaign money. Another thing to keep in mind is the match type for your campaigns. If you noticed that the campaign you want to audit is just using exact match keywords, you might have a hard time discovering these terms to negative out. If you noticed that a lot of the keywords are using broad or phrase match, you might be able to find a lot of new terms to block. I also want to stress that this should not discourage advertisers from using broad match or phrase match. Instead, you should be auditing your search report every month or so to continue to refine your campaign to maximize its performance.